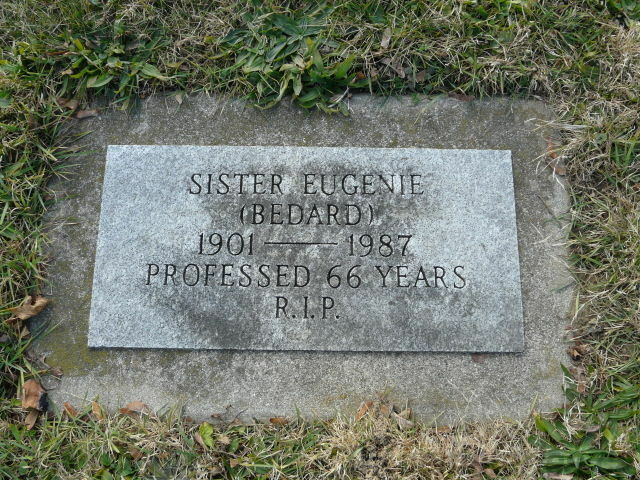 Sister Eugenie (Albina) Bedard was born in St. Joseph, Ontario, the daughter of the late Joseph and Seraphine (Masse) Bedard. She was the 13th in a family of seventeen. 11 boys and 6 girls. 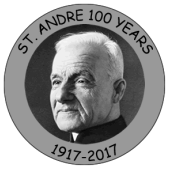 She joined the Ursuline Community in 1919 and spent her life teaching in bilingual schools in Tecumseh, Tilbury, Stoney Point and Windsor. She also taught French in the High School at “The Pines”. 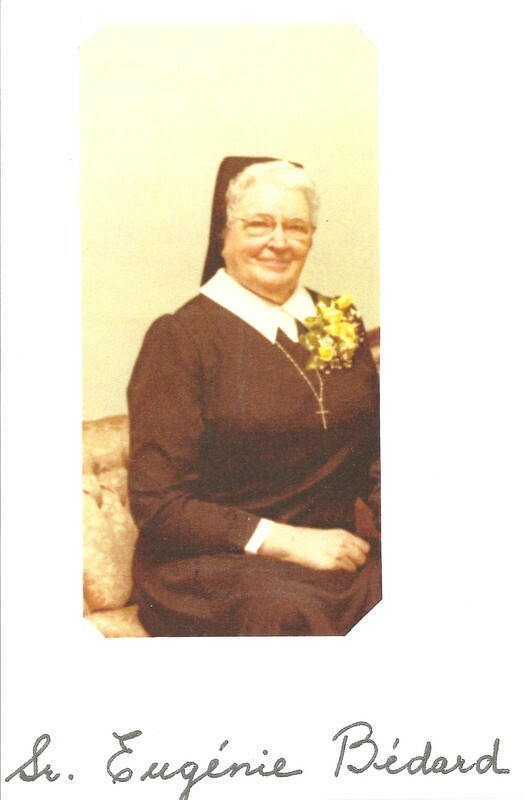 Sister Eugenie was in her 68th year in religious life when she passed away in the Ursuline Motherhouse infirmary on December 26. 1987.